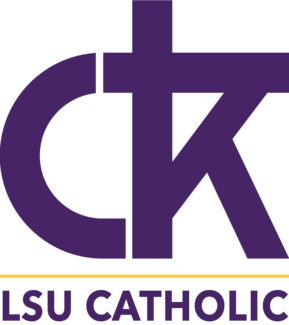 Please select the day of the week and hour that you would like to commit to for the Spring 2019 FINALS WEEK Adoration Schedule at Christ the King on LSU's campus. I have an appointment downtown and should be able to be at CTK for 6pm...but traffic be triflin. So let’s say 615 to be safe! If no one else signs up for this hour, let me know and I can try and move my appointment to definitely be at CTK for 6pm!